Choosing the right person to officiate your wedding ceremony is an underestimated key to your special day. The officiant sets the tone for the ceremony and a good officiate will meet with you at least twice before your wedding day and get to know you and your partner so that he or she can understand what the tone of the ceremony should be. Your officiate should truly understand and respect the importance and significance of your wedding. He/She should be someone who can connect with you and your guests so that everyone feels the importance of your special day. Kyle Troxel performs wedding ceremonies with respect for you, your partner, and the sanctity of marriage. 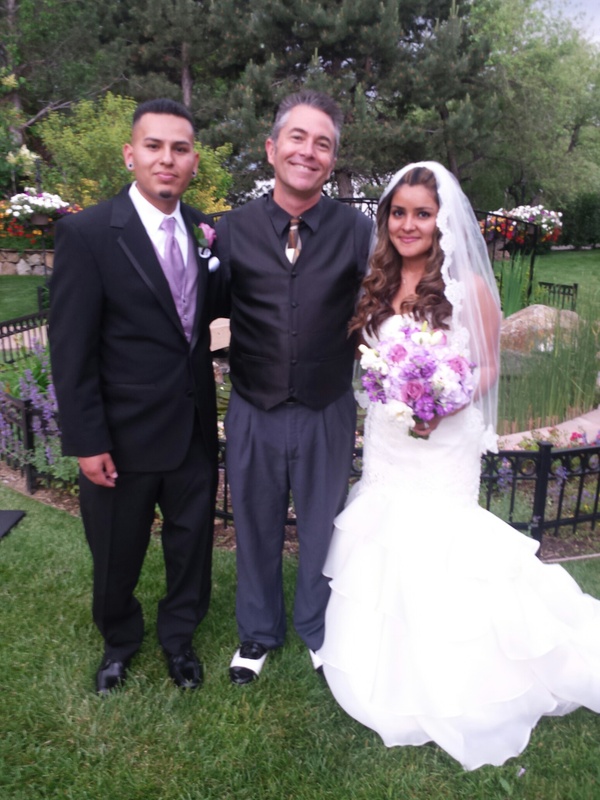 Kyle Troxel is a licensed, non-denominational Wedding Minister and Colorado Wedding Officiate. 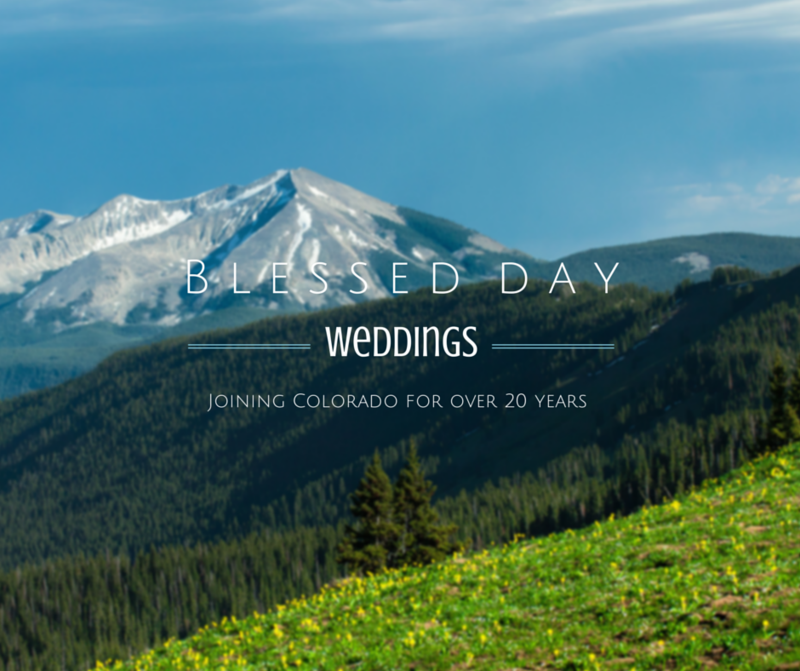 As a Colorado Wedding Officiate, Kyle performs his wedding ceremonies to his clients desires and specifications for their special day. Couples from across Colorado have referred Kyle to their family and friends, who wish to get married, as their Colorado Wedding Officiate. 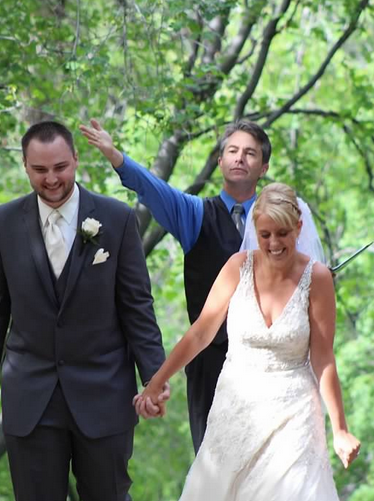 Kyle takes the approach of officiating weddings from the Heart. He has learned that every wedding, and every couple is different in what they want, and what they value. Since Kyle puts a lot of work into each and every wedding ceremony, and customizes ceremonies to what the couple wants, his rates are reasonable but not cheap. 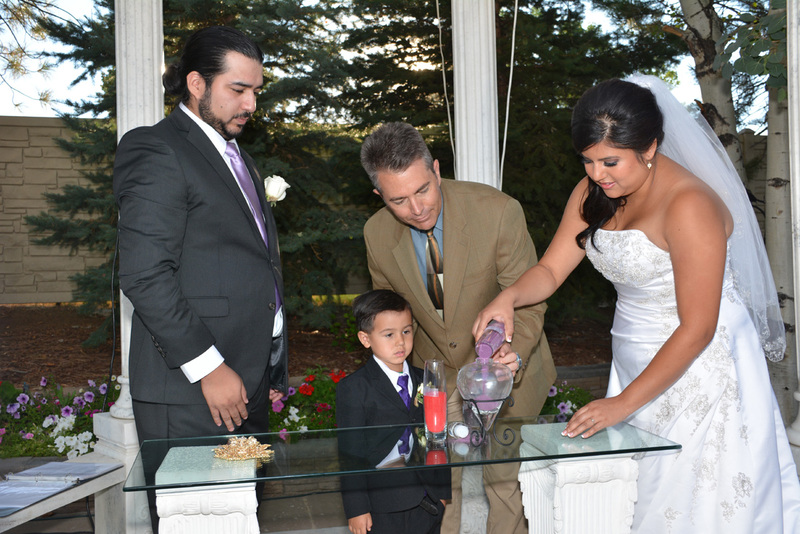 You are encouraged to view both the "Weddings" and "Agreement" pages of our website.